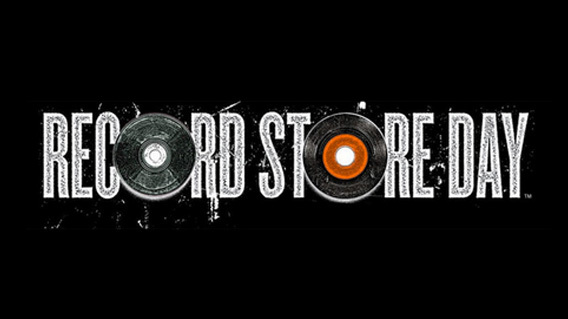 A Record Store Day participating store is defined as a physical retailer whose product line consists of at least 50% music whose company is not publicly owned. Record Store Day is about real, live, physical, indie record stores – not online retailers or large corporations. There’s quite a few record stores across Scotland so have a look to see what’s happening locally and visit http://recordstoreday.co.uk/home/ to find out more.